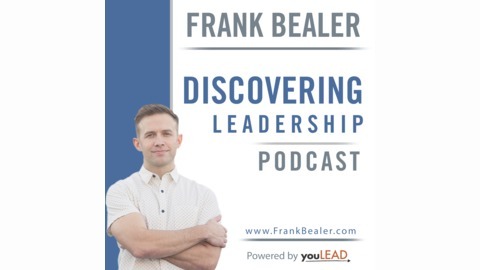 Welcome to the Discovering Leadership Podcast hosted by CEO, Author, Communicator and Strategist Frank Bealer. 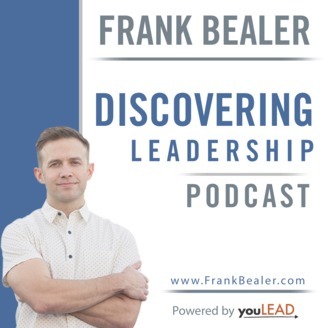 On this podcast you will find leadership stories designed to Help You Win, When You Lead. Often times a leader is creating their own challenges by their leadership style with the people under their care. On this podcast we talk about perspective.